Join us for Cacao & Cuddles, a unique, heart-warming event that fosters connection, community, and bliss! In case you read no further, RSVP using the link on this page. 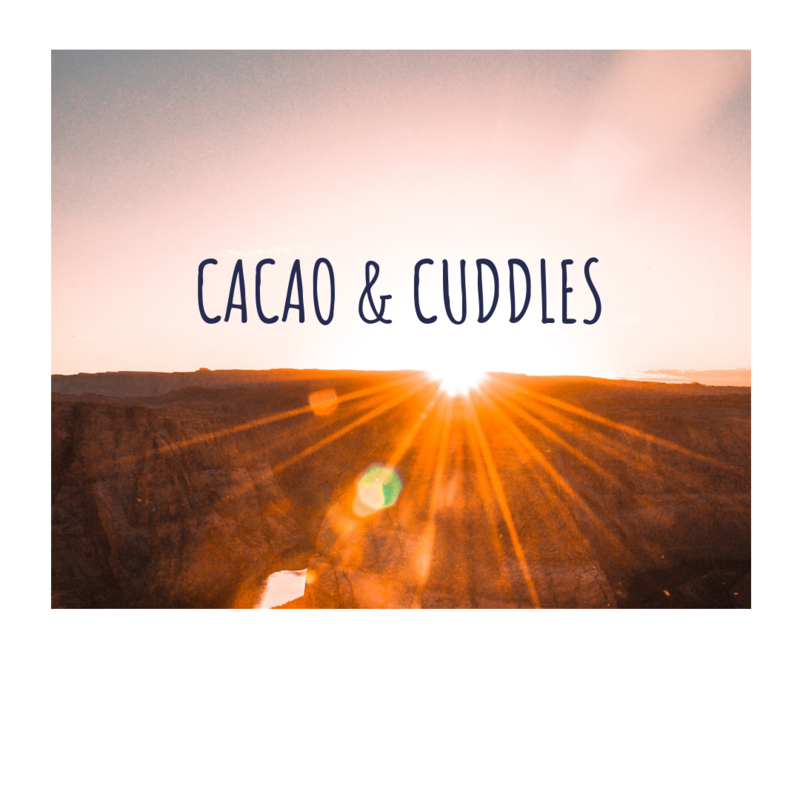 Both of our last two Cacao and Cuddles events were full and we don’t want you to miss out! We’ll begin with a tasty cacao ceremony to help warm up the heart and open the mind, then you’ll be guided through a few fun activities to create a safe environment in which to explore compassionate, platonic touch. You can expect a beautiful mix of people from a variety of backgrounds who all seem to share something in common – kindness, compassion and heart. People of all genders, orientations, races, and abilities are welcome. 7 pm – Arrive and grab a mug of heart-opening cacao. In addition to being rich in magnesium, calcium, antioxidants, and iron, cacao also contains anandamide, known as “the bliss molecule” and is literally named after the Sanskrit word meaning BLISS. 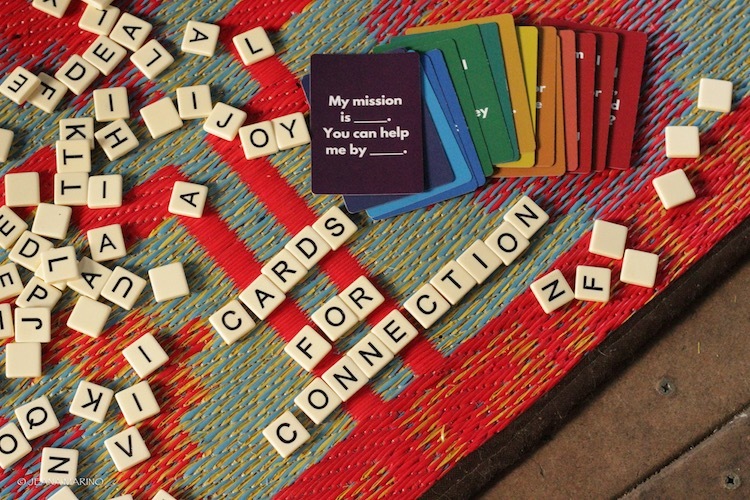 7:15 pm – Once everyone is settled, we’ll begin with an Opening Circle, followed by a few fun and simple guided activities. You’ll be given all the guidelines you need in order to enjoy a safe and nurturing experience. 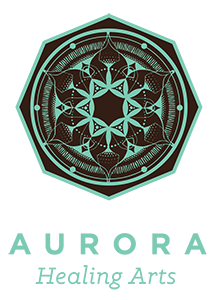 9:45 pm – This event will culminate with a captivating gong bath, followed by a Closing Circle. 10 pm – Go forth into the world feeling connected and blissed out to the max! Registration is capped at 28 people. We offer a money-back guarantee. If you are not completely satisfied with your experience, just email Angela@SimplicityCoachAngela.com. Please bring a mug, a bottle of water, and perhaps something snuggly like your favorite blanket or pillow. These guidelines are like the “etiquette of cuddling.” We’ll go over them and answer any questions you have. * There is no touch required. * You can change your mind at any time. * Respect the boundaries of others (ideally with enthusiasm). * Keep touch “Rated G” and stay dressed. * Ask and Wait: If you want to touch or interact with someone, ask – then wait for their answer. * Respect the confidentiality of others. After a 12-year career in marketing and event planning, Angela quit her full-time job in 2014 to attend the Florida School of Massage. Giving and receiving compassionate touch nearly every day was nothing short of life-changing for her. 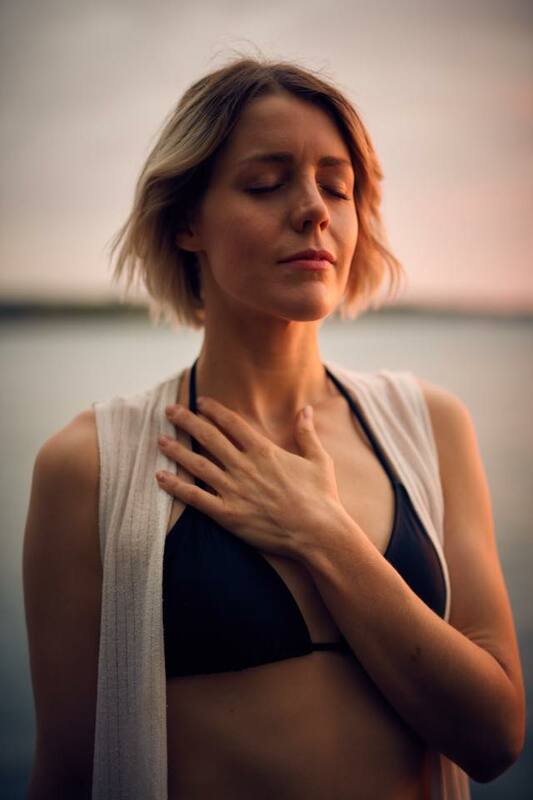 Having experienced the physical, mental and emotional health benefits of massage therapy, she became increasingly aware of the need for more compassionate touch in our culture. She had heard of professional cuddling and was intrigued but it wasn’t until a dear friend in Los Angeles mentioned attending a Cuddle Sanctuary event that she was curious enough to learn more, eventually becoming a Certified Event Facilitator through the Cuddle Sanctuary’s training program. Mathew Chandler founded Aurora in early 2015 to help create a beautiful world in which he wants to live. 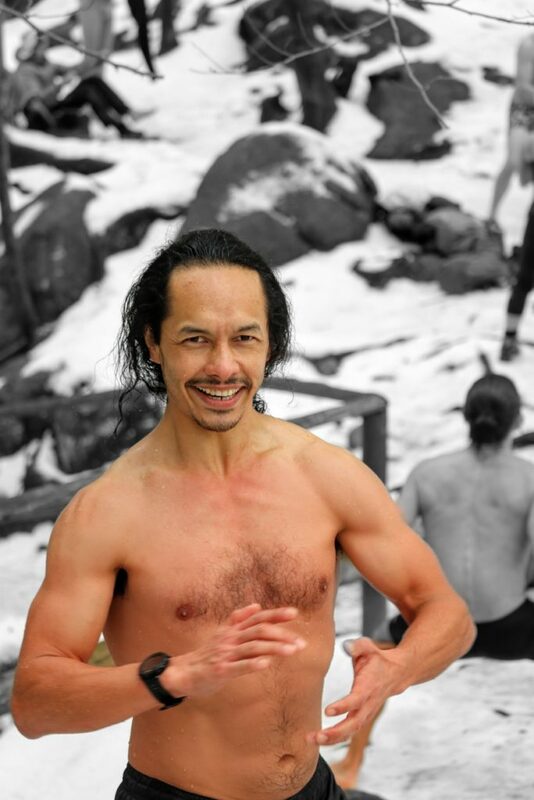 He is a certified yoga instructor, Thai Yoga Massage practitioner, Ecstatic Dance facilitator, a dedicated Life Coach and is a profound sound healer, specializing in the gong, native American flute, frame drum, singing bowls and more. Mat has a sincere and dedicated passion for plant medicines, specifically Ayahuasca, San Pedro and Cacao. He leads Cacao ceremonies regularly and loves the heart-center transformation brought to life through them. Perhaps his most endearing passion of all is in building community, where individuals may find themselves and experiencing transformation, growth, and unlimited love. Parking is available in the small lot west of Aurora, or if this lot is full, also in the GRU parking lot at SE 4th Avenue and SE 2nd Street. PLEASE READ: If you are taking SSRIs or MAOIs, or have a heart disorder, high blood pressure, severe anxiety or depression, are pregnant, have diabetes or a bleeding disorder, have GERD, glaucoma, osteoporosis, or IBS, experience migraine headaches, recently had surgery, or have any other mental or physical conditions that you feel may cause concern for your health, cacao may not be for you. Please speak to us in advance if you have any of these conditions or other concerns. YOU KNOW YOUR BODY BEST. Ultimately all decisions should be made with extreme care for yourself.